The Greenbank team has joined Surfers Against Sewage to host our Big Spring Beach Clean – to unite, inspire and empower our community to take action to help create Plastic Free Coastlines. 2017 was the biggest year for Surfers Against Sewage beach cleans with just under 1,400 beach cleans taking place across the UK, mobilising over 34,700 volunteers and removing 97 tonnes of marine plastic pollution from our coastline. We wouldn’t have been able to achieve these successes without your support and passion! Sadly, after a winter of storms, our beaches need our help again. Meeting at The Working Boat on Friday 13th April, the Greenbank beach needs your helping hands. 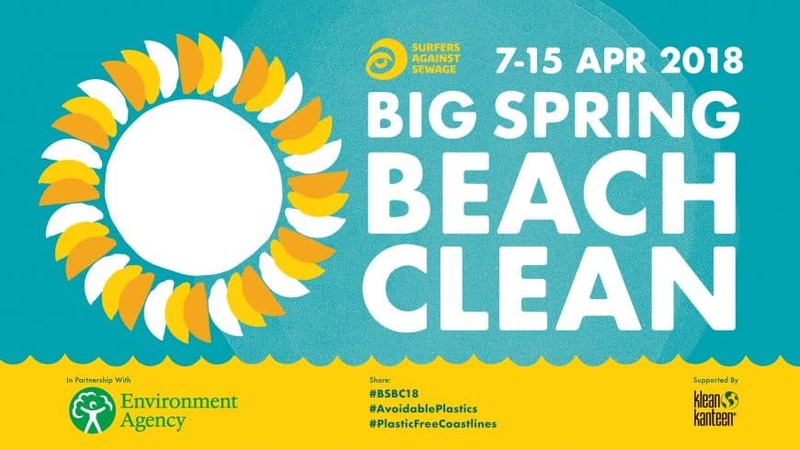 Join us from 11am-1pm as part of the biggest ‘Big Spring Beach Clean’ ever! Please email marketing@greenbank-hotel.co.uk if you’re interested (and we will reward you with a drink in The Working Boat afterwards if you lend a hand.) Gloves etc will be provided – we hope you can make it.